Explore the Crane Lake area with your own copy of the Crane Lake Visitor's Guide. The Visitor's Guide provides all of the information you'll need to start planning your vacation in the Crane Lake Area. 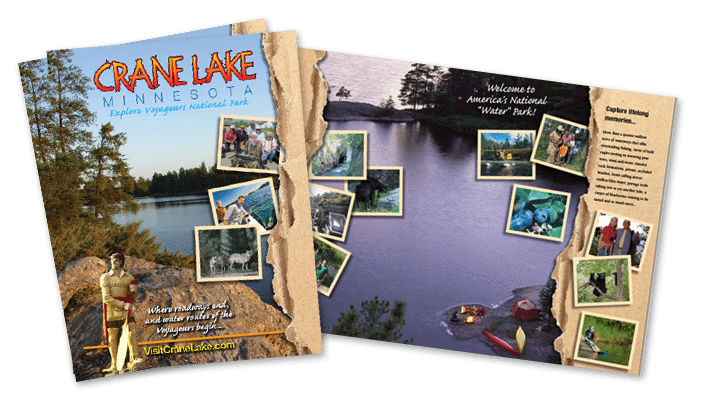 Download your Crane Lake Visitor's Guide PDF or Contact Us to request a copy by mail.